Shenzhen Watsun Cosmetic Kits Co.,Ltd locates in Shenzhen,Guangdong ,China.Watsun ows advanced brush handle factory and professional makeup brushes production workshops with more than 2200 square meters and 98 workers.It has more than 9 years professional experience in manufacturing brushes.There is a staff canteen and dormitory. 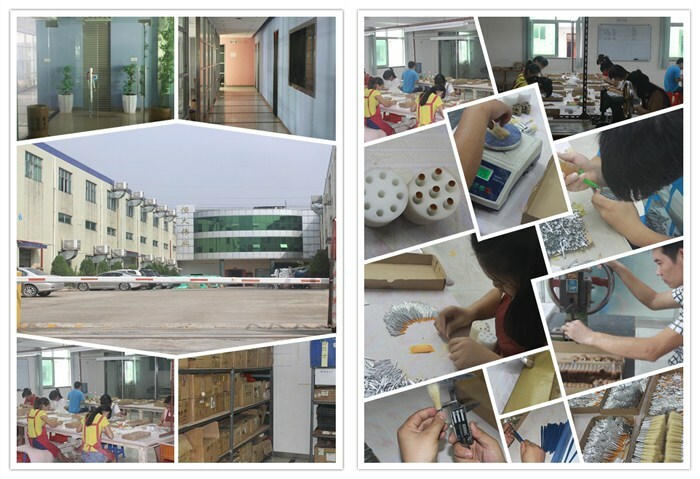 Watsun pecializes in manufacturing cosmetic brush, facial brush, craft brush,nail brushes and art pencils. The annual output has more than 3.6 million pieces. Janpan and South korea Background: As head of R&D department in JANPAN and SOUTH KOREA cosmetic brush factory near 10 years ,Factory Director has excellent product research and development ability and rich experience. Since 2010, he has been making OEM&ODM for domestic and abroad cosmetic well-known brands .Company general studied in Japan and worked in one famous JANPAN company for many years.He has rich experience and original opinion especially in the die structure design of plastic injection and products R&D. New products and patents: Watsun has a number of product patents and constantly brings new ideas to our good clients regularlly. 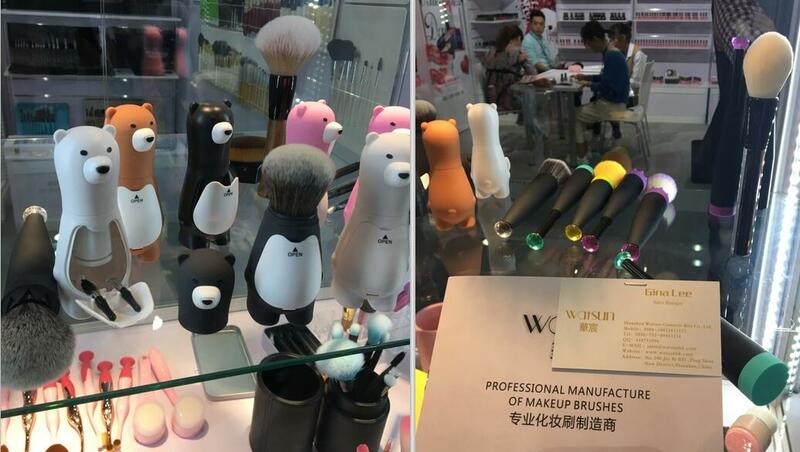 The series of Watsun cartoon brush are kind modelling, delicate and beautiful.They are one of makeup brush industry Big Bright Spots, welcomed by our customers. Strong product design and development team, Innovative product styles, High quality and Perfect service, which makes our customer satisfaction degree over 95%. Production and management: With modern production equipment and professionally sophisticated technology, scientific management concept, perfect management system, strict rules and regulations, efficient execution ability, strict quality control,Watsun growth has been accelerating. Strict and effective quality control: Strict incoming material inspection, process sampling inspection, semi-finished product sampling inspection, finished product sampling inspection, and shipment inspection, etc. The IQC/IPQC/FQC/OQC of Watsun provide guarantee for product quality. Company philosophy: Treat people with Sincerity,Quality and service first. Long-term win-win is goal! Business policy: Always adhere to the "quality and service first" business philosophy, "quality wins sales, service wins customers" as the company's business policy. Watsun is dedicated to providing customers with "Excellent brushes and reasonable price" for different needs of consumers. Serving Brands: Sk-II(JANPAN),MISSHA(South Korea ),Elizabeth.Arden(USA), SEPHORA,L'OREAL,P&G,MARY KAY,AMWAY,etc. And others regional small brands from all of the world. Based on consistent good quality, reasonable price, excellent service,Watsun has set up long time cooperation relationships with many home and abroad enterprises,.Sincerely welcome customers from all walks of life coming to visit us!